Amidst all the artistic glamor surrounding Adobe’s MAX creative conference, the company did not skimp on the more commercial and enterprise applications of its technology. Following the recent debut of its Digital Publishing Solution, Adobe offered conference attendees a peek at some upcoming features of its new tool. Why the new DPS? Initially targeted to publishers as the Digital Publishing Suite, over the past few years it became increasingly clear that readers were less likely to purchase a digital magazine alongside their paper edition or in conjunction with a free website. 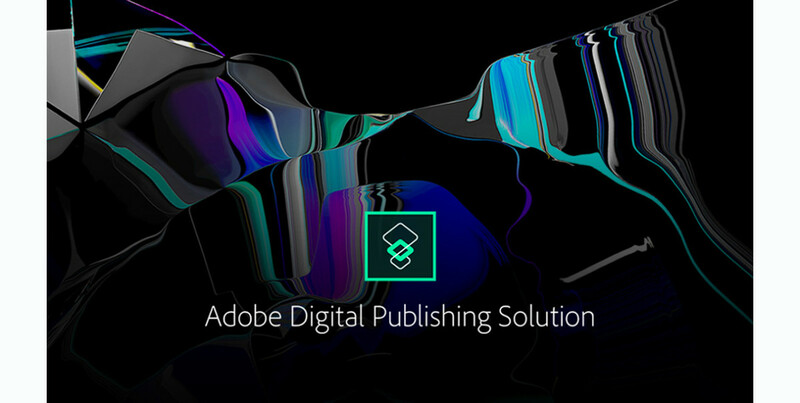 In response, Adobe’s publishing tools evolved to meet a different, more enterprise-oriented demand — to create a way for branded apps to regularly update marketing, editorial or retail content without coding. Despite its recent arrival on the scene, the current version of DPS 2015 already has at least one high-profile satisfied customer in Barneys New York, the fashion retailer and publisher of The Window app for iPhone and iPad. Woolsey described most similar apps as extended shopping carts — not that there’s anything wrong with that — Barneys does plenty of business via its app. But in this instance, the emphasis is different. Adobe is continually posting updates to the DPS and outlined in a blog post some of the new features users can look forward to in the near future. By the end of this year, Adobe will incorporate Restricted Collections into its DPS apps, which will let users carve out audiences who can see only specific content — such as geographical information, employee communications or a price list. While it’s great to have all the content at your fingertips, it’s even better to easily find the articles or collections you need. A new Search function will launch this winter and will get additional capabilities later on. Sure it’s all about mobile devices, but the desktop browser is still hugely popular, and Adobe intends to let DPS apps run in the browser for viewing — or even contributing via InDesign. Publications are all about pre-flight and Adobe’s new DPS preflight app is already available for free on Android, Windows 8.1 and Windows 10, and will soon launch for iOS. An upcoming DPS Converter for Acrobat — an add-on to Adobe Acrobat DC desktop app — lets you upload documents that are convertible by Adobe Acrobat to DPS, such as Microsoft Office, PDF, Photoshop, Illustrator, AutoCAD and more. Can’t wait to give it a try? Just email Adobe to request access the prerelease version now. A new Browse Page Authoring Tool lets you visually design cards and browse pages while previewing your design on multiple devices, right in your browser, and with real content. A public beta will be available by early December. Speaking of cards, new card types and features are on the way, including Videos in Cards, Parallax on Card Elements, Parallax with Device Tilt, Card Animations and Snapping Cards.